Are Bird of Paradise Plants Poisonous? Bird of paradise plants (Strelitzia spp.) make a striking statement in the home or garden. Prized for their long-lasting beauty as cut flowers, bird of paradise plants grow best in U.S. Department of Agriculture plant hardiness zones 9 through 11 and are often cultivated as houseplants. 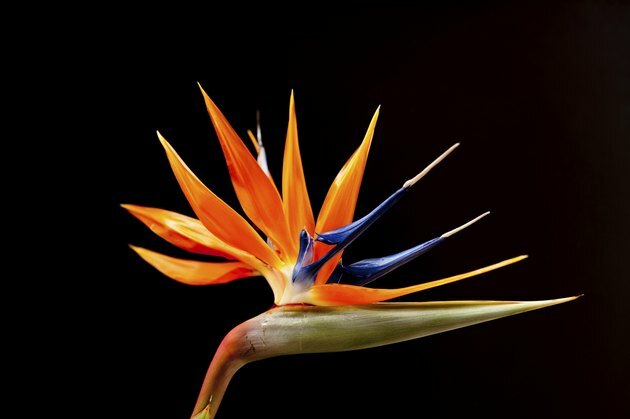 According to the ASPCA, bird of paradise plants are toxic to cats, dogs and horses. On the other hand, the University of Connecticut categorizes the plants as safe for humans. This showiest part of the bird of pardise is also the most toxic. It's sometimes difficult to keep pets away from your plants. Curious kitties will bat and chew leaves. 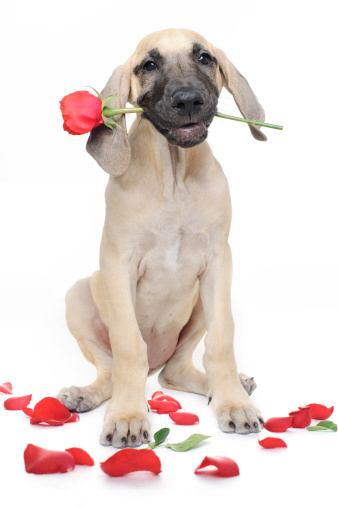 Dogs will sniff, rub against and lick plants, and hungry horses might not hesitate to take a bite or two. Even children might be tempted to stroke the plant's long, smooth leaves or touch its vibrant blooms. Fortunately, the plants are not severely toxic when consumed by pets, and in the case of people, they are not toxic at all. Still, any individual can have an allergic reaction to any plant, and animals can choke on pieces of any plant, so if your child or pet seems to be very curious about your bird of paradise plant, it might be best to place it out of reach if possible. 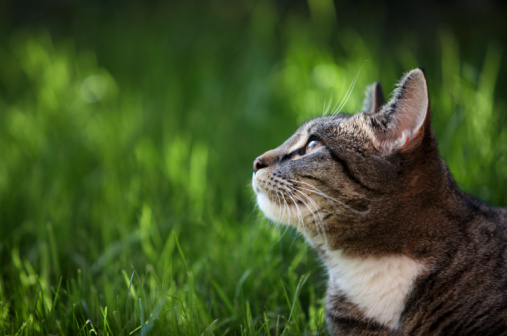 Cats, horses and dogs may show signs of poisoning if they ingest part of the plant. Specific symptoms and the severity of the symptoms will vary depending on how much of the plant was consumed and the overall health of the animal. The seeds and the fruit are the most toxic parts of the plant, according to the ASPCA. 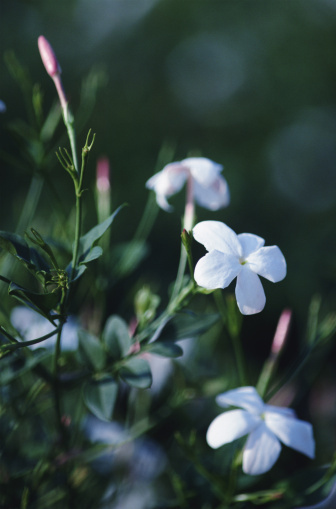 Dogs, cats and horses that consume the plant may appear drowsy and suffer nausea and vomiting. If you suspect that your pet consumed part of the plant, call your local veterinarian immediately. Remove any part of the plant from your pet's mouth, and take part of the plant with you to the doctor's office, if you can. This will help determine the best course of treatment. It's important not to confuse Strelitzia plants with another plant commonly called the bird of paradise: Poinciana gilliesii. This plant is much more toxic to pets when ingested -- including being deadly to rabbits -- and will cause your pet to suffer from extreme burning of the mouth, lips and tongue, with vomiting, diarrhea, difficulty swallowing and drooling possible, according to the ASPCA. Also called Caesalpinia gilliesii, this bird of paradise grows more like a shrub and is hardy in USDA plant zones 8b through 11.